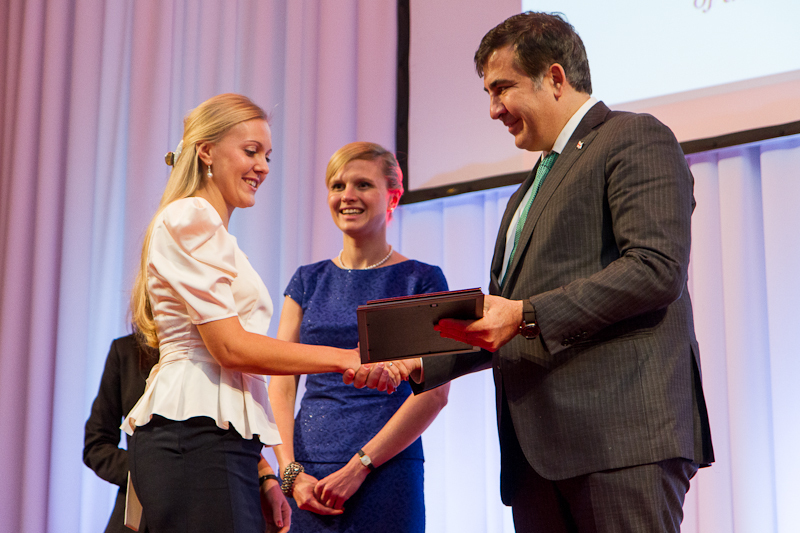 Apply for the 13th edition of the Academy of Young Diplomats! 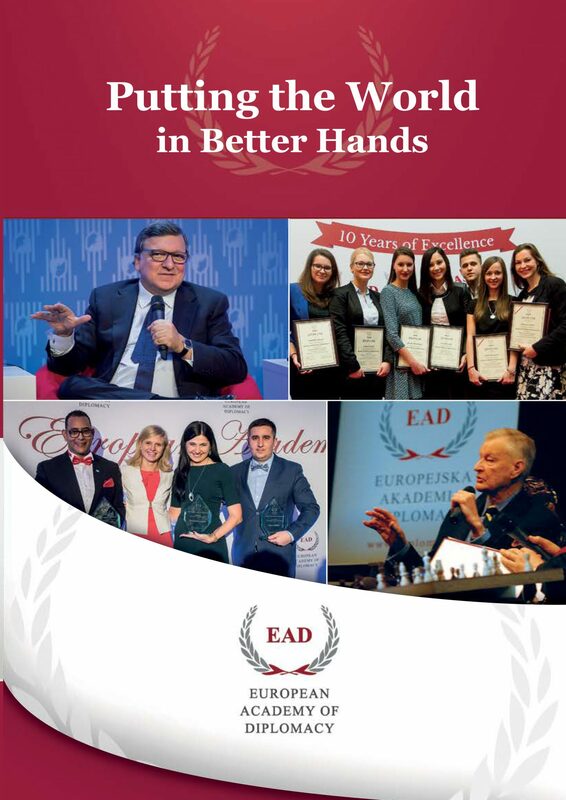 31st of July is the deadline for the second round of recruitment for the Academy of Young Diplomats – a yearly diplomatic program preparing for careers in foreign service, European institutions and international organization. Program includes over 70 hours of workshops, simulations and excercises, discussions on the most inmortant topics in the international relations, study visits at embassies, ministries and international organizations headquarters.